Even though the craziness of the holidays is behind us, it doesn’t necessarily mean our stress levels have decreased. Everyday life can certainly cause anxiety and contribute to more stress. 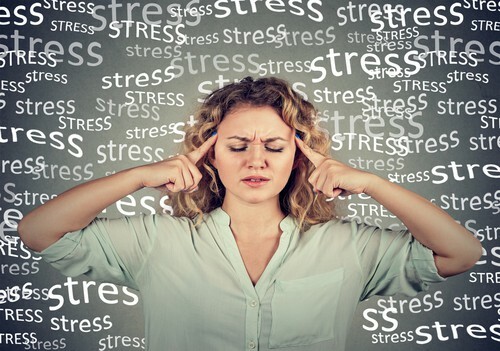 As many people know, stress can impact our health and overall well-being, but did you know stress can also contribute to oral health problems? Today, the team at our Auburn dental office will cover some ways your oral health may be affected by stress. Gum disease is often caused by poor dental hygiene, but there are other factors that can put you more at risk for developing it. Stress just so happens to be one of those things. Studies show a positive link between prolonged exposure to high levels of stress and a greater risk for gum disease. If not treated promptly by your dentist in Auburn, gum disease can contribute to concerns throughout the body such as heart disease and tooth loss.